We as Female Soldiers, Marines, Sailors, Airmen, and Coast Guardsmen share many things in common; mainly integrity, courage and faith. 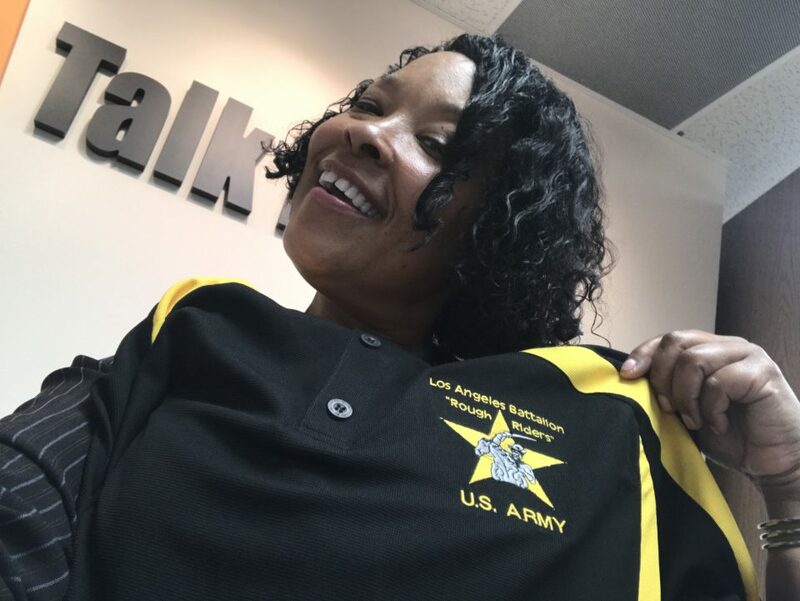 Tune in to be inspired by the legacy and stories that both Cynthia and Janet share in their post active duty service and retired statuses to inspire and enlighten you about successful careers at GoArmy.com. Serving wholeheartedly is serious as an emotional, female being in gender, mother and member of the sisterhood, upper leadership teams, community headship and higher education alumni. 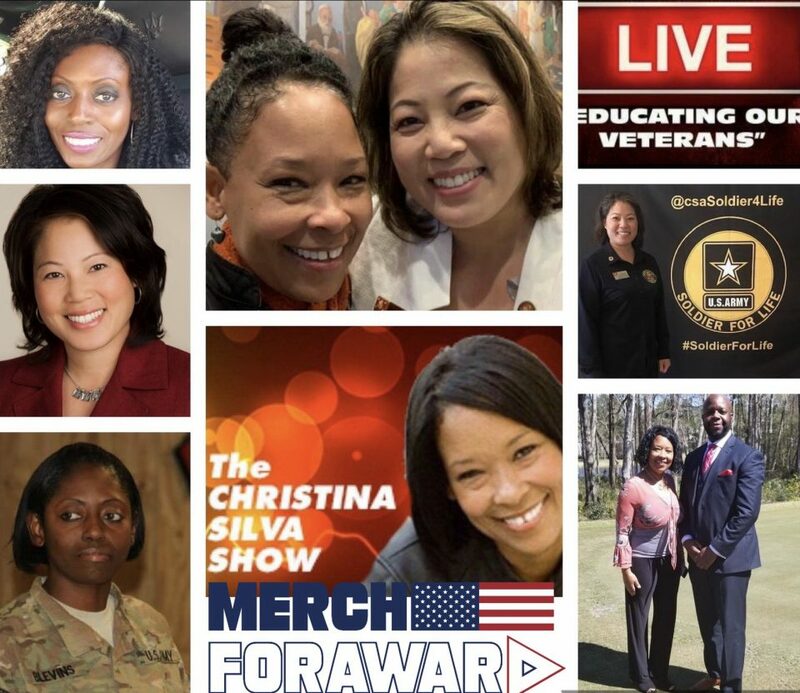 The combined service stories of Lt Col Blevins, US Army Retired and Janet Chin, US Army Veteran and CASAS demonstrate many accomplishments that as young women and mature adult Soldiers For Life they were able to achieve. 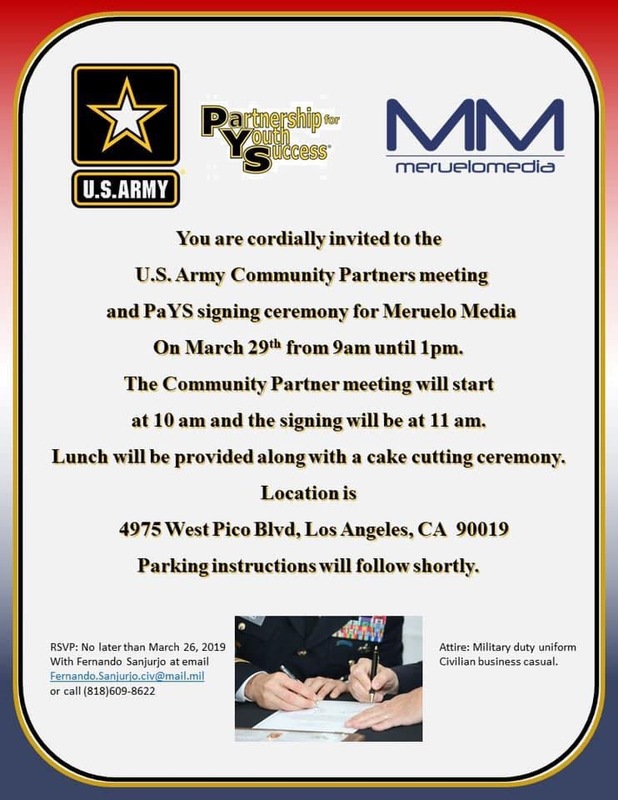 This show will demonstrate the ladder of success in a spiritual, emotional, physical, and socially conscious way to eliminate division, to promote unity and to define the power as female service members. These core values and ethics, we must exude so that future soldiers and upcoming generations enlist with purpose. In God We Trust. For more information about VA Home Loan Eligibility, short and long term housing, VA health benefits, employment opportunities, higher education Forever GI Bill, Post 9/11 GI Bill and Vocational Rehabilitation resources and helping agencies visit the following helpful sites: http://www.Calvet.ca.govwww.ebenefits.va.gov, myhealthyvet.va.gov, davcal.org, Camies2Civies.org and remember to Shop.DSGInternational.com/CRS to #BeeSafe with CRSOnAir.com.